Well isn’t January just flying by? At long last I’ve managed to grab a little “me” time to get a couple of new jewellery ideas down on paper. 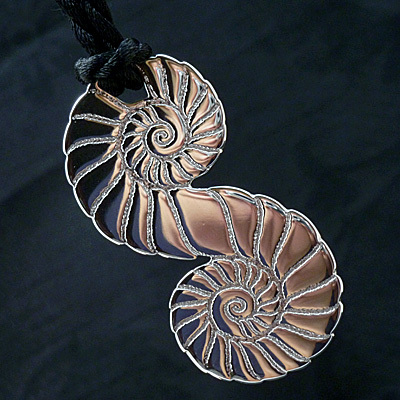 I’ve been rather too fascinated with pendants as neck wear for the past twelve months, and so these two little gems are going to be a bit of a departure for me – and somewhat of an experiment in the making of a complete necklace design. 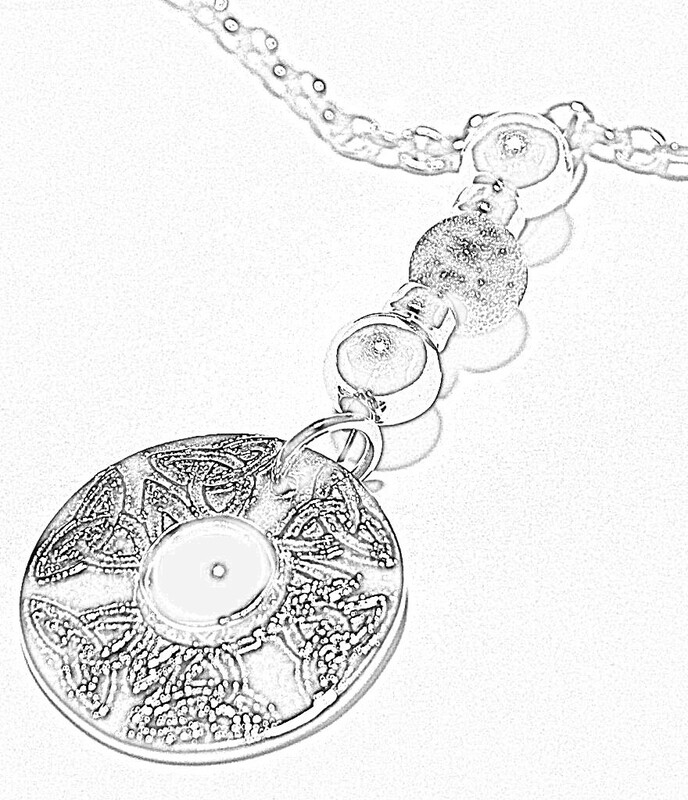 The inspiration for the first necklace came over the holiday period when we had a particularly clear, beautifully cold and crisp, and exceptionally dark night – I found myself mesmerised by the ghostly crescent moon – she was barely more than a couple of days old as she made her journey across the night sky. 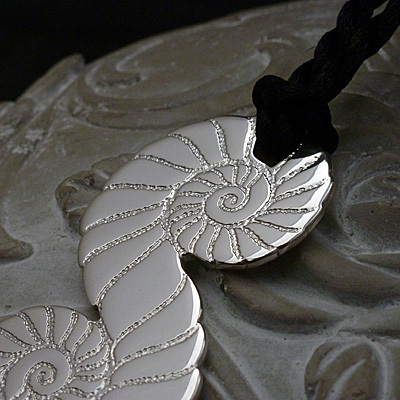 I knew I had to pay her homage in crafted silver, and thus the idea for this design began to take shape in my mind. 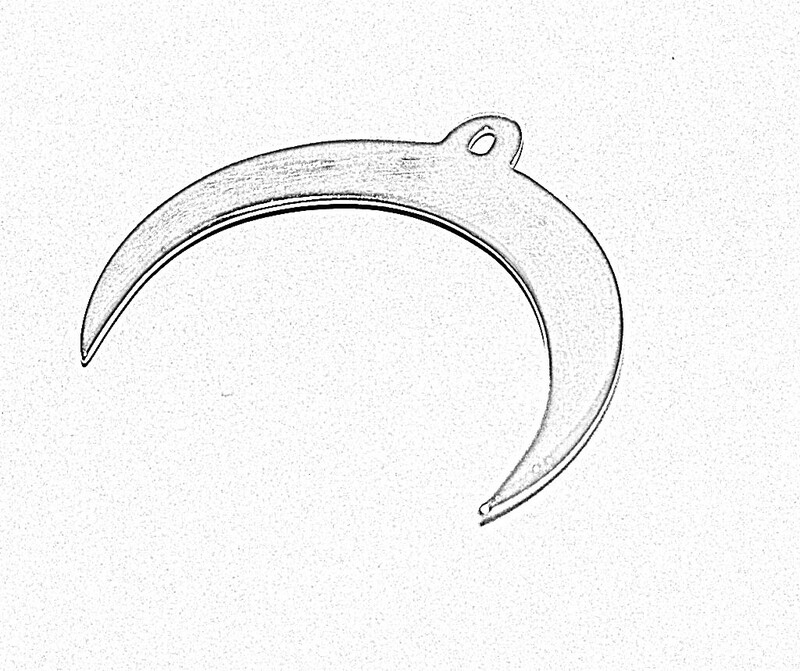 I started simply, with a fluid crescent shape to be pierced from silver sheet. To this I wanted to add a gorgeous array of sterling silver round beads, reminiscent of the moon when she is at her full glory. I think somewhere in the back of my mind I held this image of a beautiful Celtic Priestess, holding this necklace aloft as she whispered the words of an ancient incantation to the Moon. 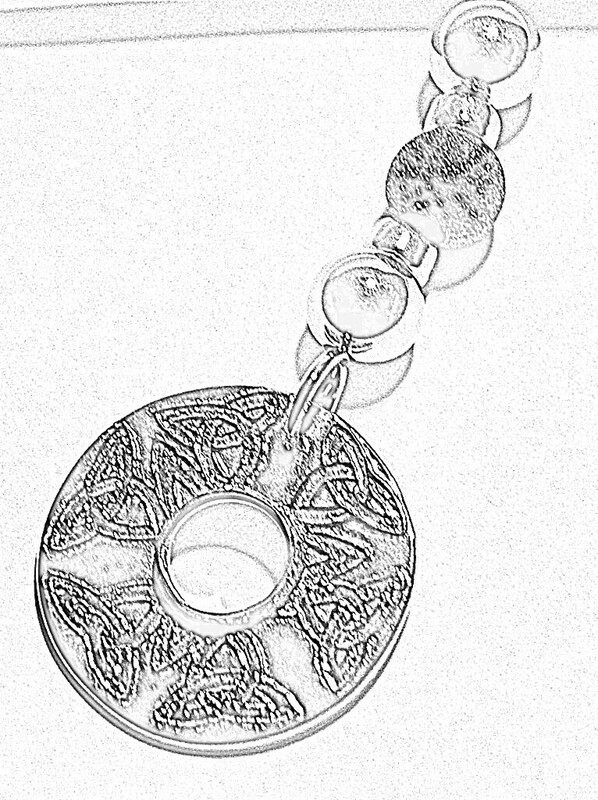 The Celtic theme was still pulling strongly at my psyche and from that came another, similar, necklace design. 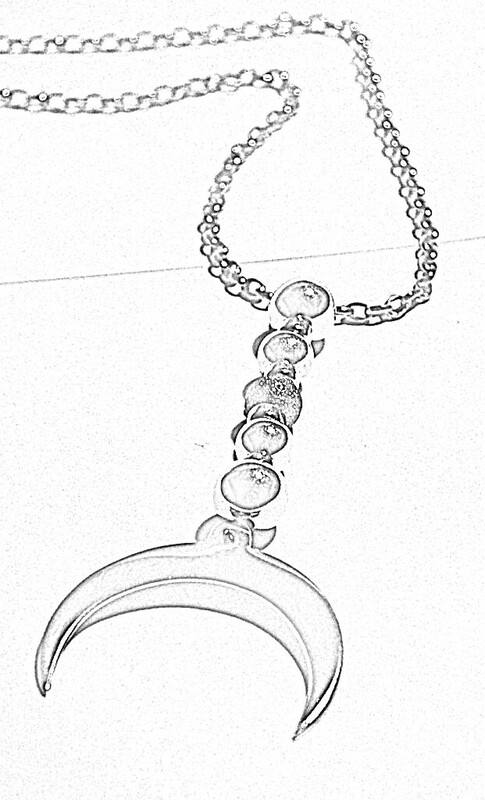 This one though will be a little more complex to make than the Crescent Moon piece. 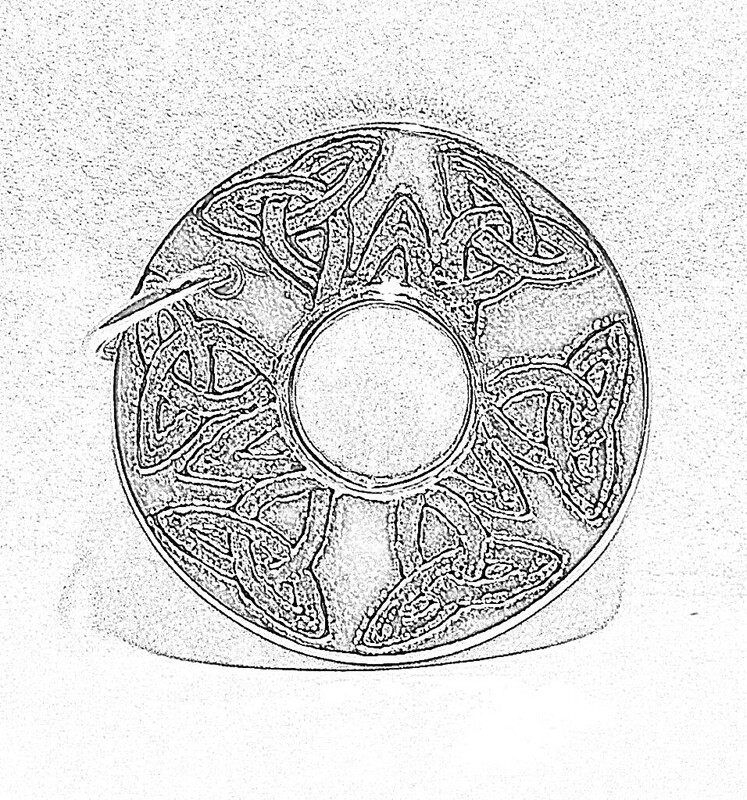 Starting with a sterling silver disc, I plan to etch a celtic knotwork design, punctuated in the centre by a bezel set cabochon of black onyx. Once again, I want to embellish the necklace with beautiful silver beadwork and heavy gauge belcher chain – it will have a weighty and substantial feel to it when complete – a stunning piece against a black sweater. 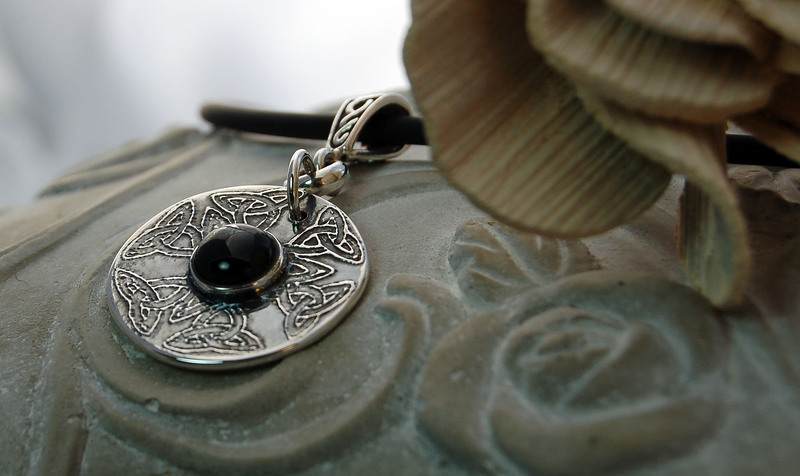 The finishing touch will be the central setting of an 8mm round black onyx cabochon and an oxidised finish to the silver of the celtic knotwork pendant element. Work on these pieces is progressing well – watch out for further news about them here over the next couple of weeks. I so hope you’re going to just fall in love with them as I have!